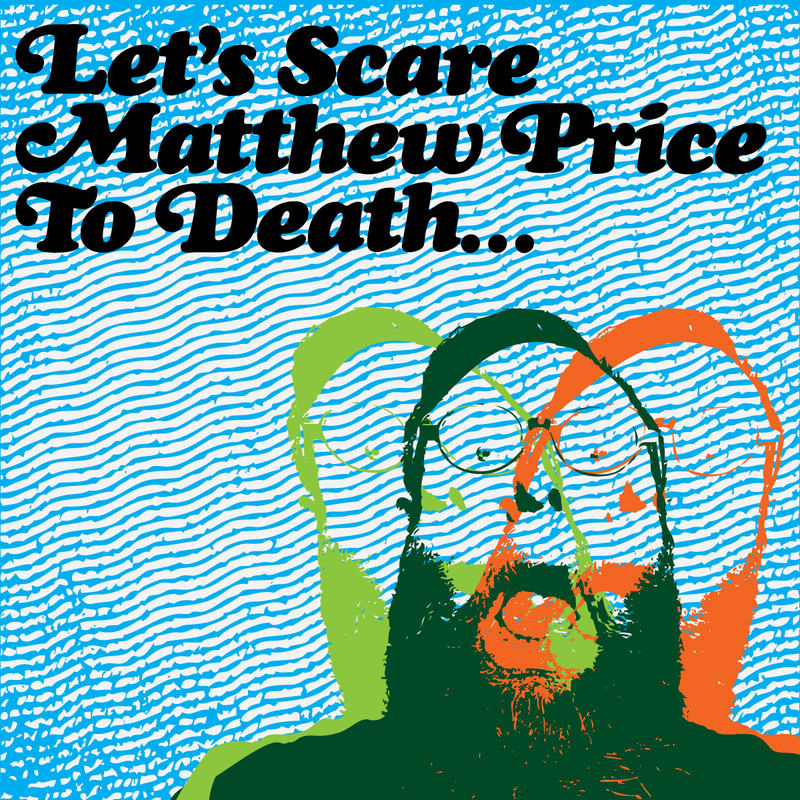 Let’s Scare Matthew Price to Death is a Toronto, Ontario based podcast where every episode a new and exciting guest attempts to murder the eponymous host using the scariest movie they know. Matthew Price is the co-host of the long-running film and popular culture podcast Mamo! Join him as he guides his guests through discussions about the nature and origins of our movie-specific fears, nostalgic looks back on childhood horror movie viewings, and so much more. Come back every-other-week for a hair-raising, and frequently hilarious, chat-show! And you never know, they just might get him scared to death!